Marketing is getting technical (AWS Use Cases). The truth is Marketing Agencies are no longer what they were back in the 60’s. But what are they now? Due to the technology explosion of the past decade, they have become agile digital agencies that are meeting the needs of the constantly evolving market; which involves creating and operating software in the Cloud. That’s why we will see how to use AWS for marketing and Digital Agencies. Here is where Amazon Web Services (AWS) comes into play. These technologies and cloud solutions are applied to so many marketing and creative areas like advertising and promotion, content creation, social relationships, commerce, sales and data management. The truth is that Marketing and Creative Agencies are spending more on technology than IT organizations. This situation is only growing and making things better not only for marketers but also for marketers’ clients of course. 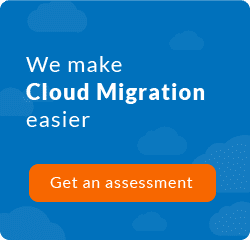 Because what a fully cloud-based system could bring to your clients? Well, let me answer with another question. Nowadays, what is the most important thing that matter to any brand in the market? Be present, online and available in the digital world called the Internet. Yes, that’s it. So, in order to meet those requirements, AWS is your best option. In this blog, I will show you how to use AWS to innovate your client’s websites or applications . From the technologies, you can use (applied to marketing use cases) and some tips on how you can save a lot of money using AWS for marketing scenarios. 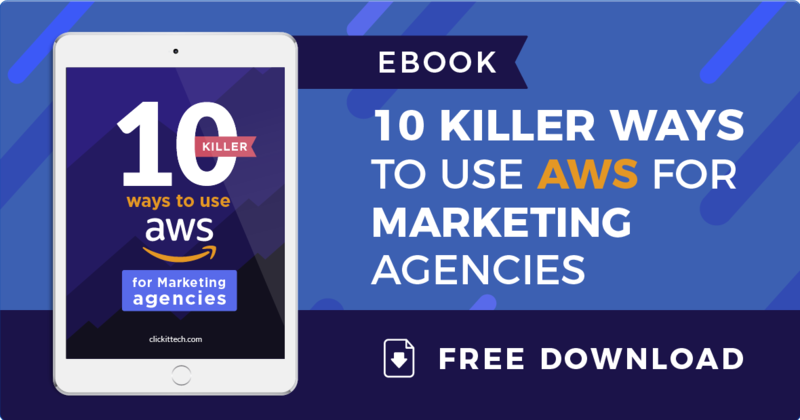 Download our free E-book: 10 technical ways to use AWS for your marketing strategy. It's just that simple: The Cloud brings a new level of flexibility and velocity on every website or application. 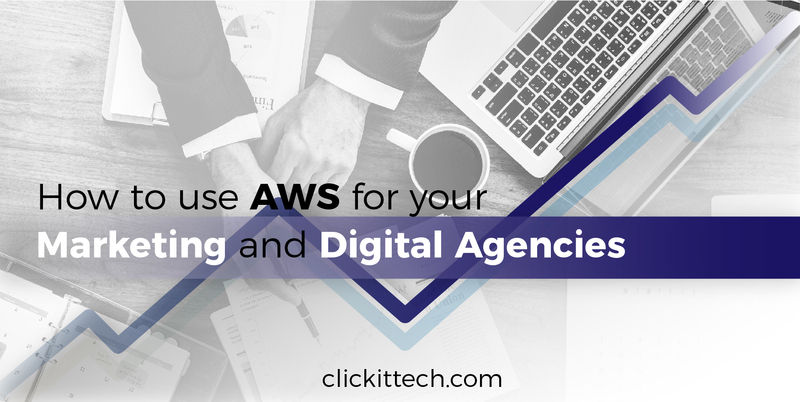 Why to use AWS for Marketing Agencies? If you are new to AWS, you may know that it has dozens of sophisticated technologies to play with. 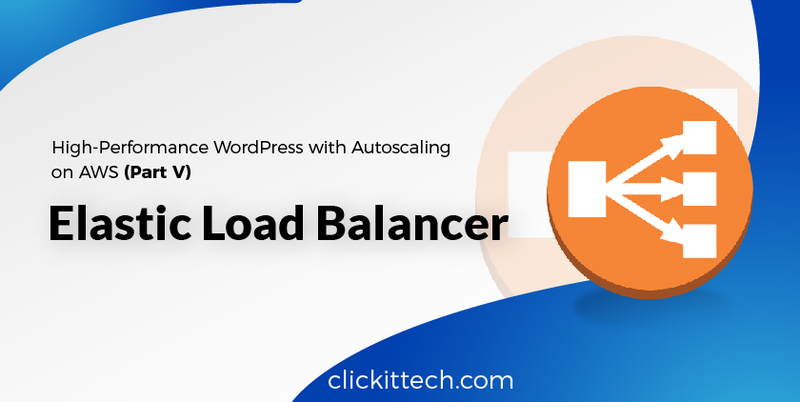 From an AWS load balancer to an AWS EC2 (Web server running WordPress), every component of AWS needs in-depth knowledge to take advantage of its benefits wisely. This is where, counting with a highly experienced Could Technology Partner, becomes really important to guide you in your journey into AWS. If you are a digital agency that is willing to adopt the Cloud but don’t know the business benefits, use cases and cloud scenarios, then you must keep reading how to use AWS. I’m trying to open your mind to all those benefits that an IT partner could provide you. Down below I covered some business scenarios and their impact on your Marketing IT strategy. These days, Digital Agencies have adopted a modest hosting environment either on Cpanel/WHM or as a VPS to build their hosting in a Datacenter. Any of these approaches are becoming obsolete since the AWS Cloud was born. Using AWS can improve your conversion rate and SEO rankings, bringing more visitors and leads. 1. Create your own Web hosting with High performance on AWS*. 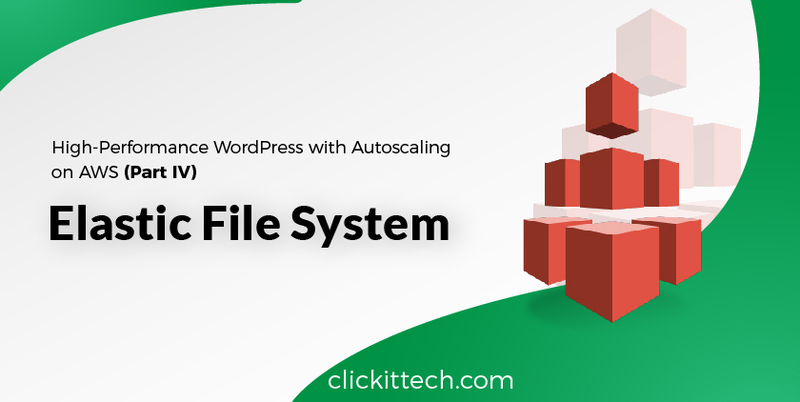 Believe it or not, you could create a high performance hosting to support your WordPress sites, product landing pages and e-commerce apps with top-notch technologies: including Nginx (Replacing Apache), CloudFront CDN, AWS Load balancer and the famous AWS Auto Scaling. These components will be very competitive with other Web hostings (Godaddy, HostGator, SiteGround, etc.) You could also declare that your own hosting is resilient, highly scalable and redundant using DevOps. Currently, the AWS SLA (99.99%) is super competitive in comparison with any other Datacenter. AWS enables data and applications to be automatically replicated across different regions and zones. *Recommendation: It’s recommended to use Cpanel/WHM with more than 10 small websites. But if you have few sites to maintain, I don’t recommend you to deploy Cpanel or a GUI panel, since they slow down your website’s speed and it can impact on your website’s performance. If you are building your own hosting for your high-performance websites, web application or mobile app, it is NOT recommended to deploy Cpanel/WHM. 2. Create your favorite Landing Page without a server at almost NO cost. With Amazon S3, you could design and deploy your HTML static page, instead of buying a server or hosting on Amazon EC2. Amazon S3 gives you the ability to add static content such as HTML, videos, images, JSS and CSS. You could run your highly scalable and available Landing Page at almost NO cost. An additional tip to enhance your Landing Page’s speed is to add CloudFront CDN in front of Amazon S3 by using a CDN to improve website’s speed, asynchronous requests, and multi-domain architecture, giving the feeling to Google that you comply with its SEO optimization best practices. 3. How to use AWS to improve your SEO ranking. By adopting the AWS Cloud and including all their technologies, you are improving by default your website and application SEO ranking, why? Because if you adopt AWS best practices, -such as separating your database using AWS RDS, deploying CloudFront CDN, enabling GZIP, adding a Load balancer and distributing the requests to multiple domains, -it results to improve your page load speed. 4. Reduce costs 8x with Newsletter emails and your marketing campaigns. Amazon SES is a service to send SMTP emails. It’s a mail service already pre-configured, similar to Sendgrid and MailChimp, but 8x cheaper. According to our last pricing comparison with Amazon SES + sendy.co, you could send 250,000 emails for USD 25 compared to SendGrid which costs USD 199. It depends on the number of emails to be sent, but it still has a good value since AWS SES is cheaper than the rest of mail services. As stated before, let’s try to have all third-party software in the same box. 5. E-Commerce Scalability (WP WooCommerce, Magento, OpenCart, etc)*. As mentioned before, AWS AutoScaling gives us the ability to scale an e-commerce and decrease hosting costs when a product campaign is paused. Given the fact that some months of the year we have a lot of sales and high traffic in our website, and some other months, we don’t need to have a powerful server supporting the low traffic. Why to be paying for lots of capacity when it is not really needed during this period? 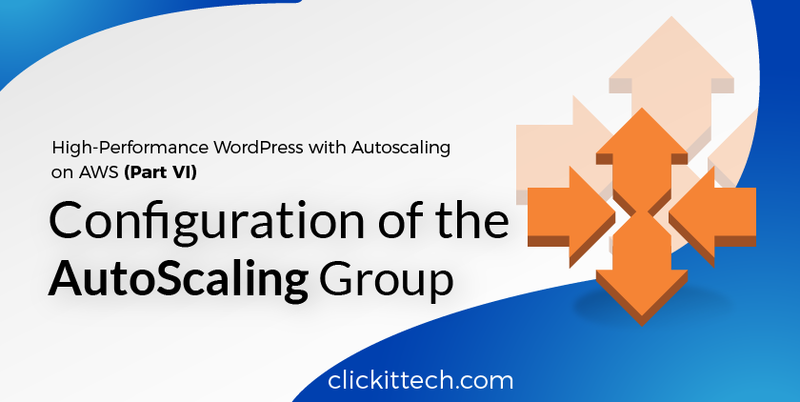 *Recommendation: I recommend you to implement AWS Auto Scaling on your e-commerce application to reduce cloud hosting costs and have the flexibility to use the capacity resources according to the traffic demands. 6. Live Video Streaming and Media entertainment with AWS CloudFront. Yes, CloudFront is terrific, you can deploy a Video streaming service for your stream live video content, as simple as that. AWS Suite has a video streaming service that can help you to broadcast your videos to support millions of requests. Clearly, they have a cost for the bandwidth and the data transferred, but it is still very easy to deploy and have all third-party technology services in the same box. 7. Block Bots, malicious crawlers, DDoS Attacks with AWS WAF. Are crawlers and bots ruining your Google Analytics reports? Are you under attack? Not happy with CloudFlare Firewall? You could use Amazon WAF and mitigate these issues, from a small botnet attack to a complex PCI/HIPAA regulation. 8. How to use AWS to develop mobile applications faster. With Amazon Mobile Hub, you can develop, test and deploy applications more quickly than with servers or backend software. In this suite, many built-in modules can be integrated into your mobile application without the need of code. The Sign-in module, database, push notifications, app-analytics (your dashboard with statistics) and a testing tool to leverage your mobile application in the cloud with real devices. These are some of the built-in modules that can help you with your mobile application to improve time to market. 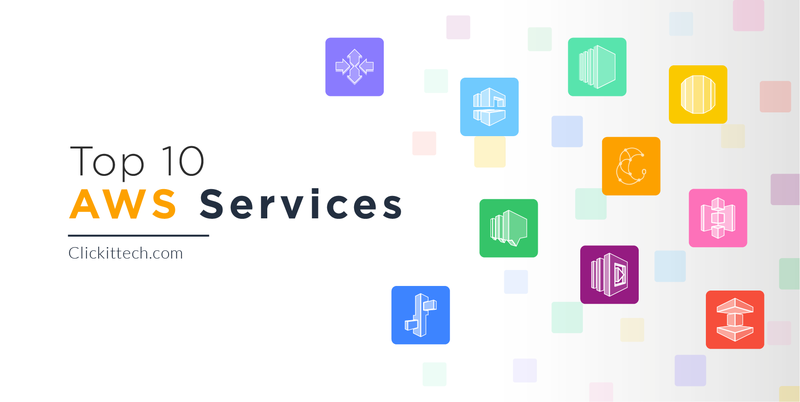 I would recommend you to jump to the AWS Cloud and gradually begin exploring this suite of services. 9. Digital Marketing automation and analytics pipelines (Big Data). AWS is a huge driver to accomplish business goals. Building a scalable analytics pipeline on AWS to track user data and traffic. This analysis enables your organization to make informed decisions and produce a competitive advantage in technology. With AWS analytics we could state that we are adopting Big Data for data analysis and automated software either a SaaS, Mobile or scalable Web application. On marketing automation, you could use the AWS Big Data suite for this class of scenario. 10. Use a Dedicated IP per website for SEO purposes. There are several reasons why marketers would like to use a dedicated IP per each website. It can be for SEO reasons, rotate site’s public IP, building backlinks with different IP, BPN Network, etc. Amazon enables you to create websites with unique IP addresses per each one of them. To accomplish this task, you need to attach an Elastic Network interface per each elastic IP and assign an elastic IP to each interface. Got it? This was a good introduction on how to use AWS and the full range of services that AWS provides and that can help you boost your digital products, isn’t it? I just covered the most common AWS use cases for digital agencies, and there are more than enough to analyze your marketing strategy. I will find another space to write about these modern services that can be useful for web agencies. To sum up, I’ll tell you that AWS must be your digital transformation tool to innovate and accomplish different digital solutions, by bringing agility and lean processes. Adopting the cloud means automating your work, that means saving time and it consequently means reducing IT labor costs. Additionally, I described multiple innovative approaches for your digital products that enable you to have a competitive advantage.